How cool is this birdhouse? I know! It’s inspired by the Shasta caravans of the 1950’s. There are many different models available through Jumahl‘s Etsy store. 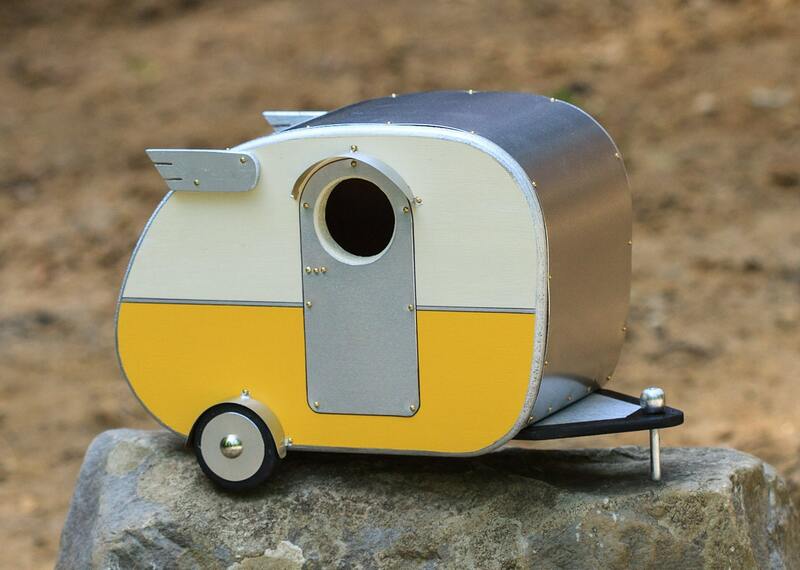 This entry was posted in Design, designers and online finds, General living and fun stuff and tagged Birdhouse, Etsy, Hipster, homevoyeurs, Shasta. Bookmark the permalink.